Arms Race has begun and the Rogue Drones are upon us! 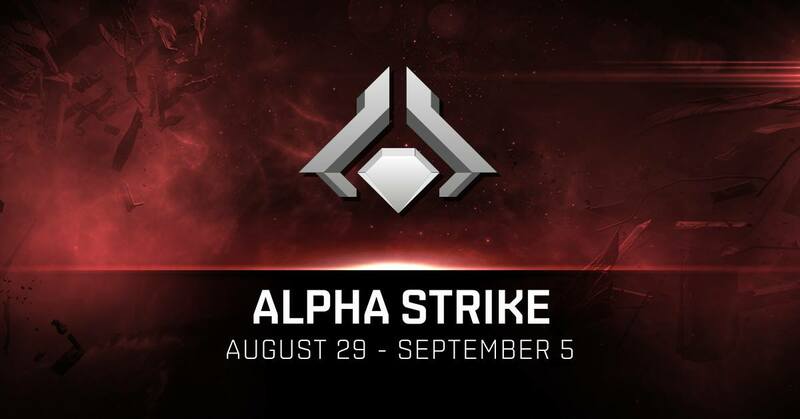 The Arms Race event represents the next iteration of the Agency as we know it and while we see many of the same beats as before there are some key welcome changes as well as some glaring problems that are starting to become apparent. 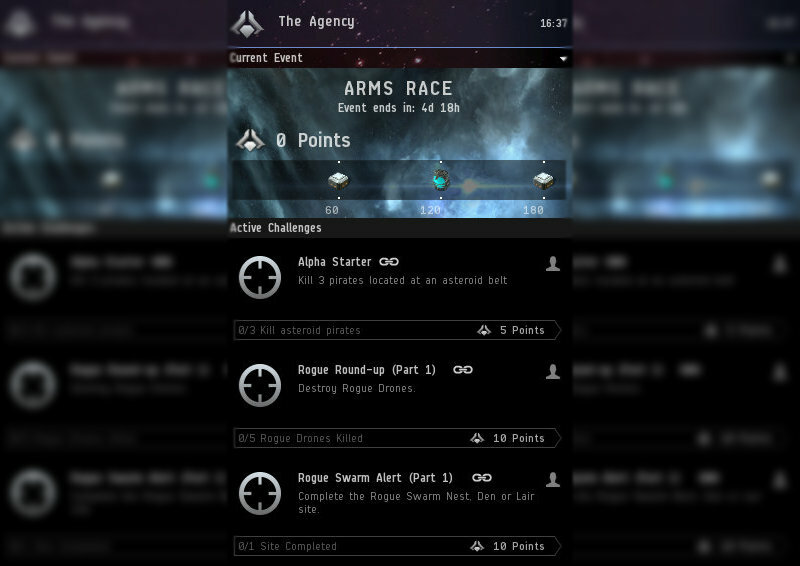 The Arms Race event spawns sites throughout New Eden as well as giving the players tasks in their Agency window. It will last 7 days total and the time left is also visible in the Agency window. As always, you accumulate points for doing tasks which unlock the point rewards. Like the Crimson Harvest event, the tasks “stack” and do not change. Once you complete a task and get the points the task is replaced by the next level up which takes more of the same and gives a slightly larger reward (1 additional point). New to the Agency event is the difference in event sites based on the section of space they spawn in. CCP has indicated a strong preference to use these events to entice lowsec and potentially nullsec activity over highsec. The changing of the sites names seems to indicate a desire to communicate these differences without outright explaining it. However, upon running the sites you discover that the low sec sites (Lair) will always spawn three chances at prizes, whereas in highsec you will be lucky to see an escalation to even two. Notably different from the Crimson Harvest sites is the absence of an acceleration gate, and the addition of many hostiles that are not related to completing the site. The site consists of several waves, with some waves being only guaranteed in certain bands of security. In addition, waves of drones appear (seems to be corrupted versions of our light drones of various races). While this cloud is merely a nuisance in highsec, in lower bands of space the cloud can become a threat in their own right if not taken care of. Even if you ignore the threat, they can also clutter your overview if you do not remove them, making it harder to see new threats. The DPS is mild overall, but my tank was tested in my Confessor in lowsec. In high I could see the site completed by cruisers easily, and even destroyers or possibly frigates with some finesse (though they will get often out-raced by other players). Also worth noting is the absence of an acceleration gate. The Rogue Drones warp in roughly 20-25km from the warp-in beacon and this placement seems very consistent. This allows you to position yourself away from the warp-in beacon, hopefully giving you some space to work with if someone is going to land on you. However, this is complicated by the architecture of the site; being it is a Rogue Drone site there is a massive structure within it that threatens to disrupt your maneuverability. The rewards are once again divided into two types, based on how they are obtained. Site prizes are dropped as loot within the sites, and sites have up to three chances of loot dropping. It does seem that the later waves do have a greater chance of dropping good loot, but this is also the first event in which the prize NPC may also drop nothing at all, leaving an empty wreck like the rest. The other prize is the points reward prize, which is obtained by completing the tasks and unlocking with points. 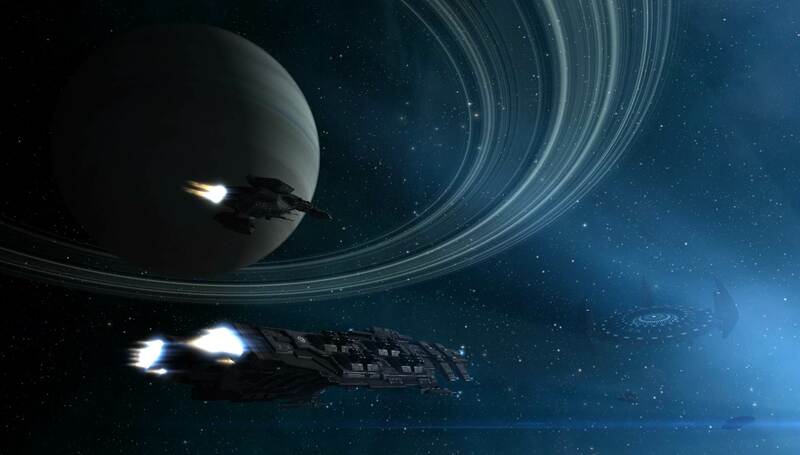 In total, it consists of a Battle Cruiser and Battleship of your race, as well as your racial skillbook for Battleships and Battlecruisers and one of the new Alpha Skill Injectors. The drop rate of the sites also seems much lower than in previous events. Not only are you not guaranteed one of the big prizes like a SKIN, but commonly you will receive only drone trash or nothing at all. Additionally, the pool of SKINs has been expanded to 296 making the ability to “collect them all” within the seven day window a near impossibility. There is a lot of good in this event. From a technical standpoint, many of the glitches that have plagued previous events seem largely absent. Overall it seems like the pressure has been dialed up in this event. A combination of more dangerous sites, harder to obtain rewards, and increased demand for the prizes all up the stakes over Crimson Harvest. The sites are more dangerous, but seemingly faster paced. With a focus on smaller waves, dangerous terrain, and no safety of a gate all lend themselves to a smash and grab feel. Additionally, the swarm of drones can turn minor nuisance to deadly distraction very quickly. Hopefully, this event will cause players to learn about adding and removing shiptypes from their overview and it would be nice if CCP somehow helped turn these scenarios into teachable moments. The drive for people to go to more dangerous areas for the better prizes is even more pronounced. At the same time, the Agency points rewards allow you to at least try things out in highsec, knowing that you will be making progress even if someone swoops in and takes your prize. Overall, the challenges presented come off as interesting, doable, short, and punchy. The scalable tasks have changed it from being a “dailies” structure to more of a “check in at least once during this event” kind of task. The full 180 points can easily be done in a single day with the tasks given, and should take you somewhere between two to four hours, depending on your luck. One tip is that the drone swarm seems to count towards Rogue Drones killed, so letting your drones idly pop them is a good idea if your looking to maximize this. Where the event seems to fall apart a bit is on the reward side of things. While the site prizes are certainly passable, the rewards from the Agency points continue to be uninspired. The issue comes from the fact that CCP doesn’t seem to understand the point of these kinds of rewards. For many who do these events, the token of participation is important. 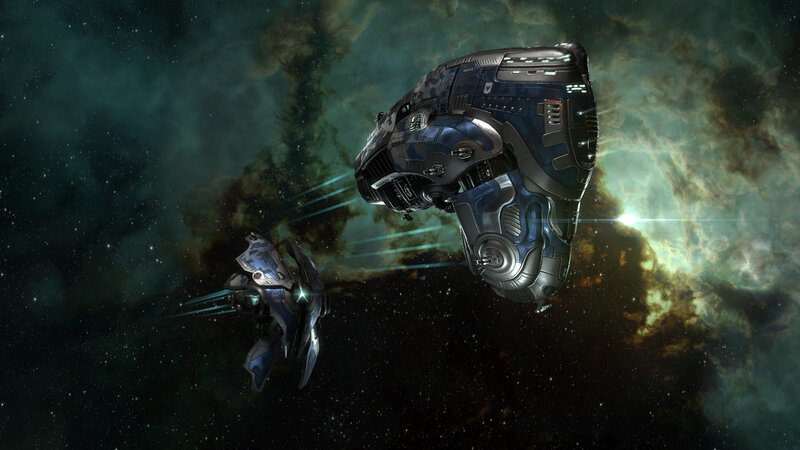 Other games use special skins, items, trinkets, or titles to commemorate participation and while CCP sometimes does get it right with SKINs, they seem to have a fundamental misunderstanding of the value of having an end goal. Ultimately what I would like to see is the end prize be simultaneously worth very little intrinsically and also be unique to the event. The most obvious solution would be a SKIN but one shouldn’t limit your design space. What is tragic is that by repeatedly relegating their system to giving such uninspired rewards they are eroding the perceived value of the Agency feature in general. To put it another way, if your going to have points, make sure those points mean something. It seems that CCP wanted the rewards to reflect the “new power” of Alphas by focusing on the BC and BS, but it was still missing something to take away as a trophy. This speaks to a larger problem that CCP seem to be having surrounding rewards. Their other major new PvE offering, Resource Wars, has been all but dumpstered because of its terrible reward system. One thing we can learn from all of this is that basic equipment, and in particular things that can be made by players, make terrible rewards. They cannot be economically balanced without disrupting the already ongoing manufacturing, they lack any feel of being special, and they force the playerbase to look at things from a pure value perspective which leads to simple and boring choices. Additionally, the event feels too short. Not in the fact that you only have one week to complete, but that the points accumulate very easily. By the time you finish your first site you will have completed two tasks and probably three (you get two levels of killing Rogue Drones). It is more likely that people will complete levels of prizes accidentally. Which on the one hand is good but when combined with lackluster prizes and an easy to obtain final reward it lends itself to making the feature feel cheap and not worth engaging with. Most of all I would like to see more effort into making sure the tasks are clear, and are a good opportunity to learn. 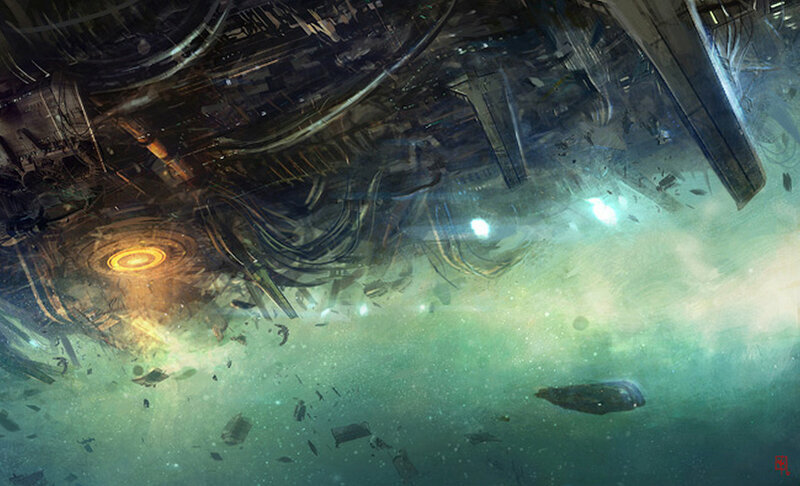 Things like swarms of drones cause the player to have to think through their overview, but there is no clear path to telling the player how to actually get involved. In the past SCOPE videos have accompanied events, and have served as a clear call to action, as well as drawing you in with some of the lore. The purpose is now relegated to a simple World News post, but even this isn’t actually tied in game. Simply linking the news article to the Agency UI would go a long way in contextualizing what is going on for the clueless player. People want to know more. Finally, it is a bit odd that the Yoiul event items are also dropping, and this seems like an oversight by CCP. Though this wouldn’t be the last time we have seen the drops in an event not seem to match what we would expect. Whether this is sloppiness or just trying to keep the playerbase on their toes and not using Sisi as a magic crystal ball is anyone’s guess. Heightened pressure both to run the sites and in the danger of the sites make engaging in the feature more intense. Easily done in cheap, easy to get into equipment. Accelerators lasting long after the event is over causing interesting changes in value, and a gold rush during the event. Change in Agency Drugs create better immersion and a more polished feature. Poor rewards. Point rewards are uninspired, site rewards are rare and the pool of SKINs needed to be gotten is impossibly large. No clear in game explanation about what things are, and how to get involved.